"This 1984 edition is published by Bonanza Books" printed on the copyright page with a complete letter-line: "h g f e d c b a". The Introduction is a combination of the two introductions for the individual volumes. 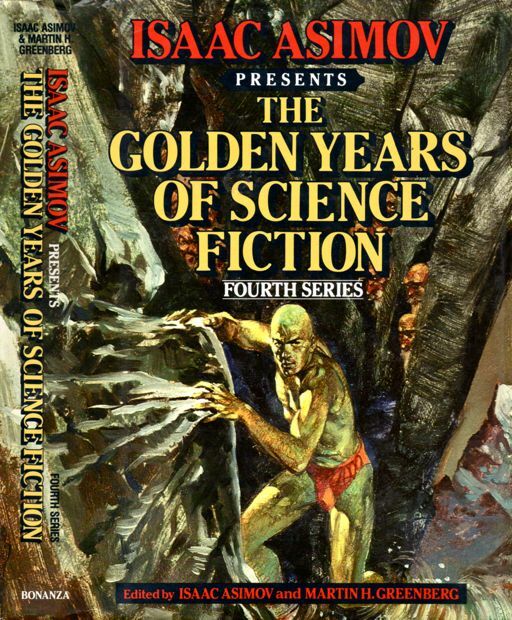 It is not credited here, but is credited as by Martin H. Greenberg in the original anthologies.